Zombie Paintball In Mt. Uniacke ! | Sack-Vegas!!!! Zombie Paintball In Mt. Uniacke ! “It starts this Friday and will run every weekend during the month of October including Sunday nights. 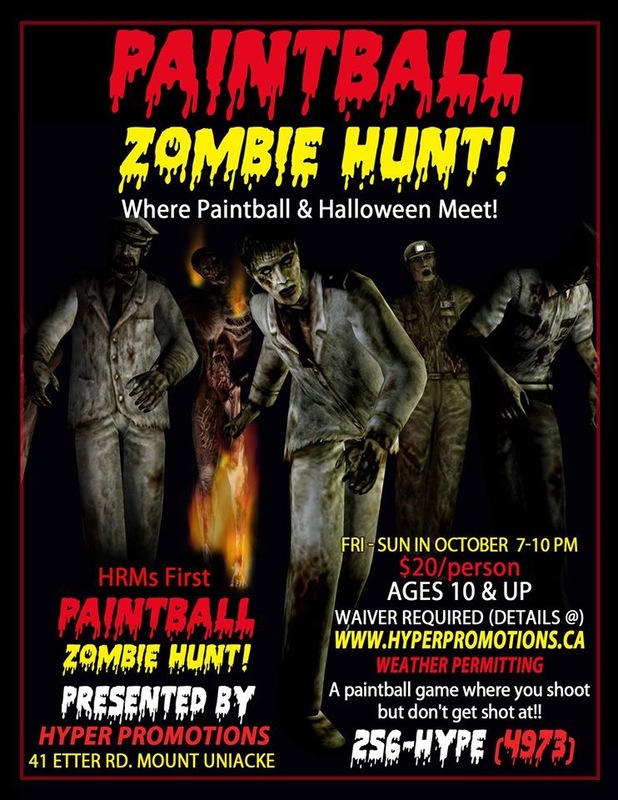 You get to shoot zombies with paintballs but not get shot at – win win! !